Brad Larsen of Larsen Properties is a pro when it comes to implementing new ideas after a conference, and below are his tips to maximizing your information gathering. Commit to Implementing Ideas. Go to the conference with the mindset that you are going to put new ideas into place upon your return. Otherwise what is the point of attending? Note-Taking Buddy. Have a plan of attack when it comes to trying to covering everything at the conference. Since it is impossible to attend every seminar, have a note taking buddy or staffer that you can split up the events with for full coverage. Take Good Notes. Brad prefers paper notes. Watch the video above to learn why. Fill in the Gaps in your Notes Immediately. Review your notes while you are still at the conference and the presentations are fresh in your mind. This is your opportunity to fill in any gaps and clarify/elaborate on your scribbled notes. If you wait until you return home, you run the risk of too much time passing to remember details. Now you are back at the office – what should you implement first? The order in which you implement your ideas should be based on the how much money you expect to gain from it as well as the time required to implement it. This is going to give you some focus and a plan to follow. How do you find the time to implement ideas? Most business owners I speak with say they struggle to find the time to implement change and improvement at their business. The solution? 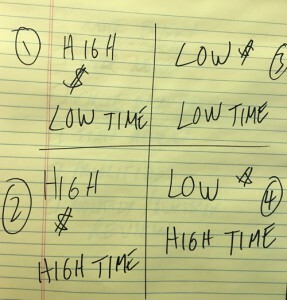 Make time for improvement, and then manage your new found time savings carefully! Time really is money. Do you ‘spend’ all your time working IN your business, or do you ‘save’ your greatest asset and invest it wisely by working ON your business? Take a moment and let that sink in… it will change your life. Brad gets up early so he can spend a quiet, concentrated hour or two before the work day to focus on his notes. Whether you are a night owl or early morning person, carve out an hour or two to create your implementation plan by prioritizing your list. This will allow you to walk into the office with a clear plan of attack that you can discuss with your staff. It is important to include your team in the implementation process – you can’t do it yourself. Meet with your staff the day you return and go over the ideas. Highlight the benefits of the proposed changes and what it means to them. The road to success in implementing change is smooth if you have your team’s enthusiastic support. Explain how they can play a significant role in making these changes. Delegating tasks is key to implementing ideas quickly. Who will do what? Create a specific implementation plan together. Get their feedback in terms of a realistic timeline you can expect for completing the assigned tasks. If you are a ‘one person shop’, congrats! You can implement at a pace that makes sense for you. When I was a solo practitioner, I implemented the high dollar changes at my business and immediately invested the extra $30k/year I made into hiring an office manager and then a property manager within a year. How long is it going to take to incorporate new ideas into your business? How fast you can get plans into place is going to depend on the time required to make the changes. For example, a software switch is going to take some time. You can’t just walk in the office and expect changes like that to happen overnight. So…now you’re back from conference, or you still have the conference notes from prior events gathering dust somewhere and want change in your life. What do you do about it? Brad’s Notes Are Now Available! Download Brad’s notes from the conference. Want more valuable change at your office? 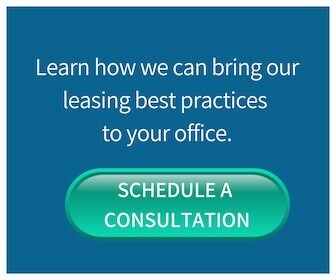 Check out our leasing contact center, and stop spending so much of YOUR valuable time on the phone with rental prospects! If you have staff answering these calls for you, let us take those calls and use your savings to repurpose your local staffing budget towards growth (hire a BDM) or better customer service (hire more support staff). Stay tuned for our final installment when we check back with Brad in 2 weeks to see how he’s doing. 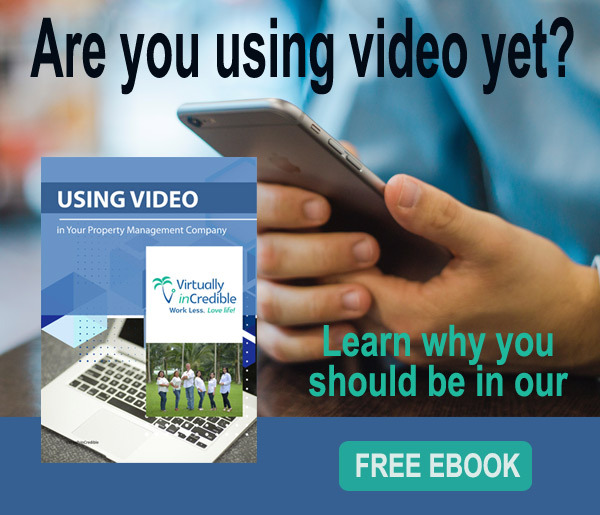 Hear about Total Care Property Management’s experience using our Video Mastery Service. President and Managing Broker, Colorado Realty & Property Management, Inc.